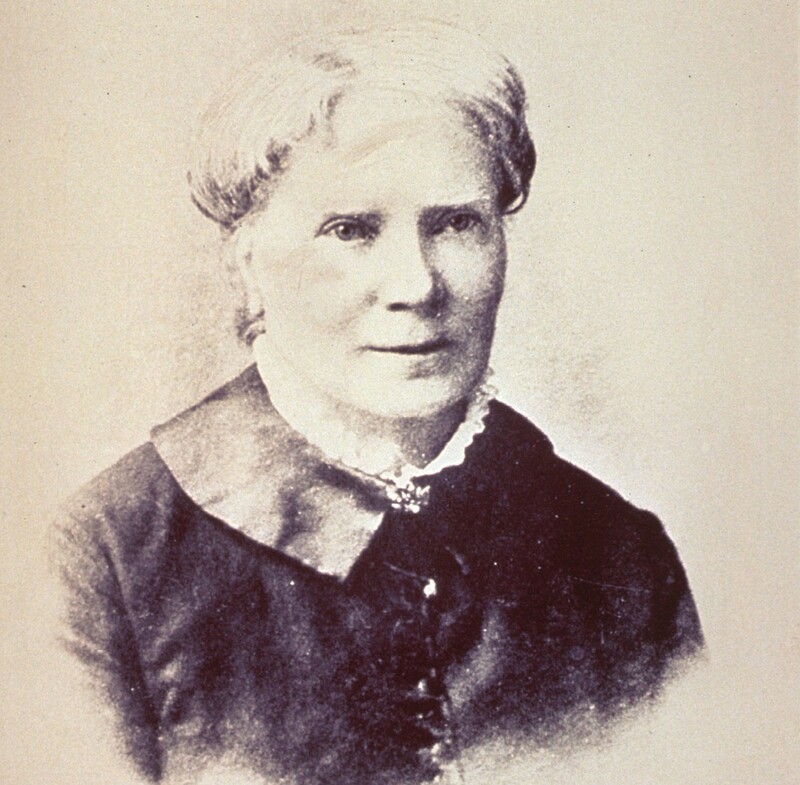 British-born Elizabeth Blackwell was the first woman to earn a medical degree in the United States, and she became a Solo Mom to boot. Blackwell was 11 years old when her family moved from England to New York. Her father, Samuel Blackwell, was liberal in his views and became active in reform circles; abolitionist leaders such as Theodore Dwight Weld visited the Blackwell household during Elizabeth’s childhood. Samuel had a tremendous influence on his daughter, but when she was a teen, Samuel died abruptly from biliary fever, leaving behind a widow, nine children, and tremendous debt. The family’s financial situation was difficult, and Blackwell first tried her hand at teaching. The idea to pursue medicine first occurred when a friend in Cincinnati, dying of a painful disease that might have been uterine cancer, opined that a female physician would have made the treatment more comfortable. Blackwell herself felt that women would make better doctors because of their motherly instincts. Though her decision to pursue medicine pitted her against a patriarchal system disinclined to embrace women or change, she graduated from Geneva Medical College with a medical degree in 1849, the first woman in the United States to do so. And she had earned the respect of at least some of her colleagues: the dean of Geneva Medical College, Dr. Charles Lee, bowed to Blackwell when he conferred her degree. Blackwell subsequently opened her own practice in New York City. She was her father’s daughter, supporting the North during the Civil War and working for social reform in the United States and Britain. She established the New York Infirmary for Women and Children, which had women serving on the board of trustees, the executive committee, and as attending physicians; and she eventually established women’s medical colleges in both New York and London. In 1856, when Blackwell was founding the infirmary, she adopted an Irish orphan: Katherine “Kitty” Barry. Diary entries indicate that she adopted the girl partly out of loneliness and a feeling of obligation, and partly out of a need for domestic help. But as a Solo Mom, she provided for Barry’s education, and Barry in turn was an extremely devoted daughter. Barry stayed with Blackwell all her life and, on her own deathbed, asked that her ashes be buried with those of her mother.